Why? Because it's getting a wooden coaster next year, is generally fab, and is only 45 minutes away from Calais! Blimey, that looks stunning! And all for a set of Tea Cups! 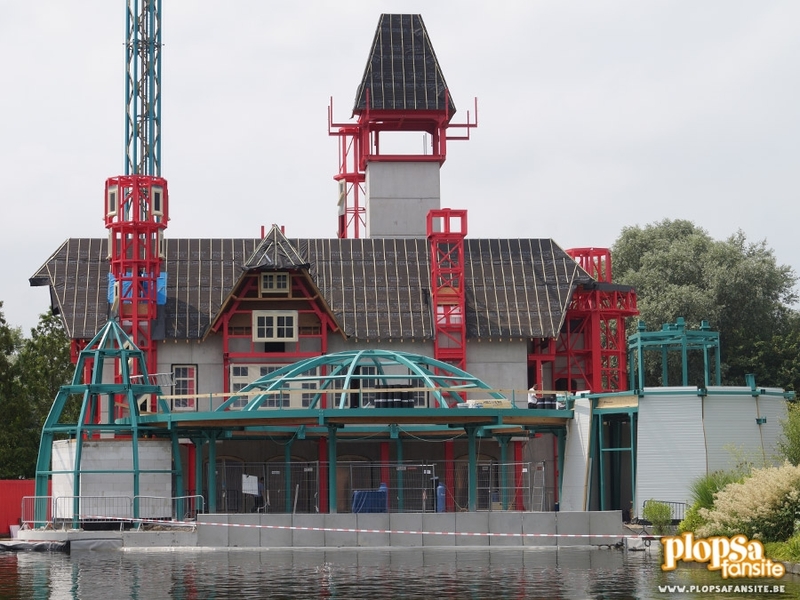 Is there any indication when all that theming will be finished? Also, can we expect a trip report for yesterday's trip in the near future Benin? This just looks fab. Europe really are getting some fantastic additions at the moment. Looks like this place is joining the ever going list of places I want to go (but probably won't go for a while). 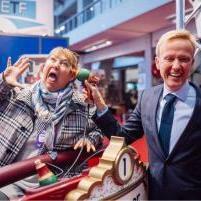 Plopsaland is fun, although I confess I didn't find much to do. There's some delightful theming though and the woodie will really help. Someone said there seems to be a slight lack of things to do for now? 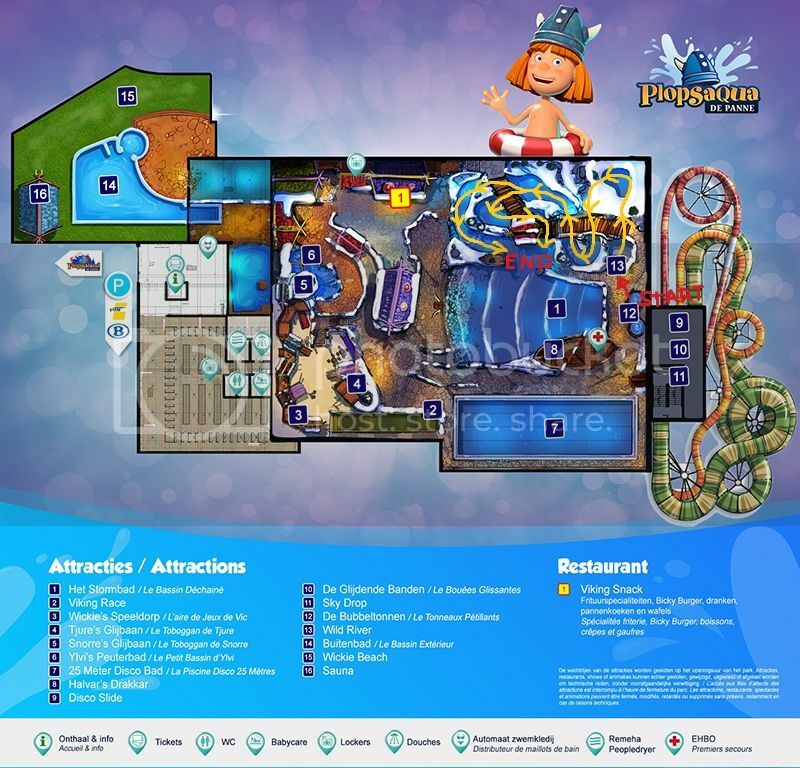 I guess if you're just seeking thrills, then yes, there is, however Plopsa have got a brand new uber cool viking themed water park. Still not much known, but I'm feeling a trip pack here next year when it opens up. So the bat coaster thing is for sale as Plopsaland look at getting rid of low capacity rides. But this opens June 2016 so oh well. No loss to the world. Looks nice, is it a clone of White Lightning? This was posted on CoasterForce. So minus the angle of the first drop it is essentially a White Lightning clone which is great I love that ride! 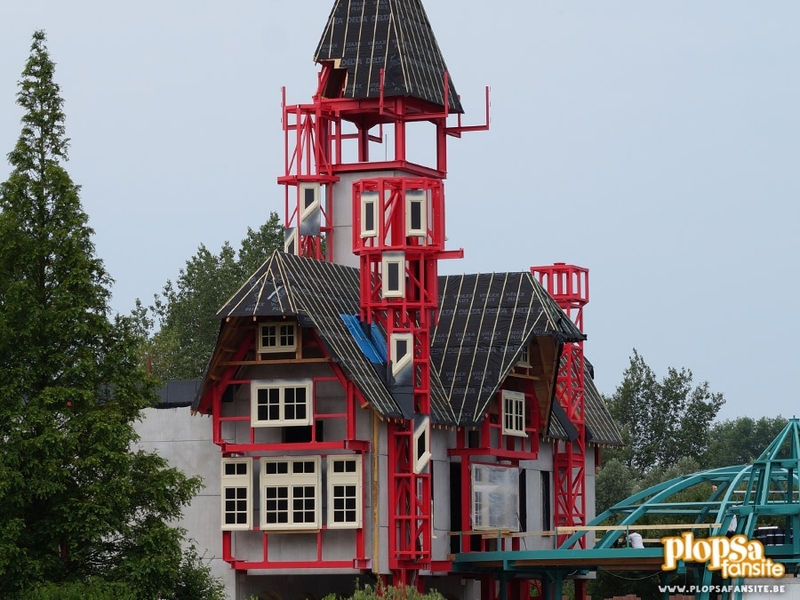 Some interesting developments at this park, that castle themed teacup ride is already looking really nice. 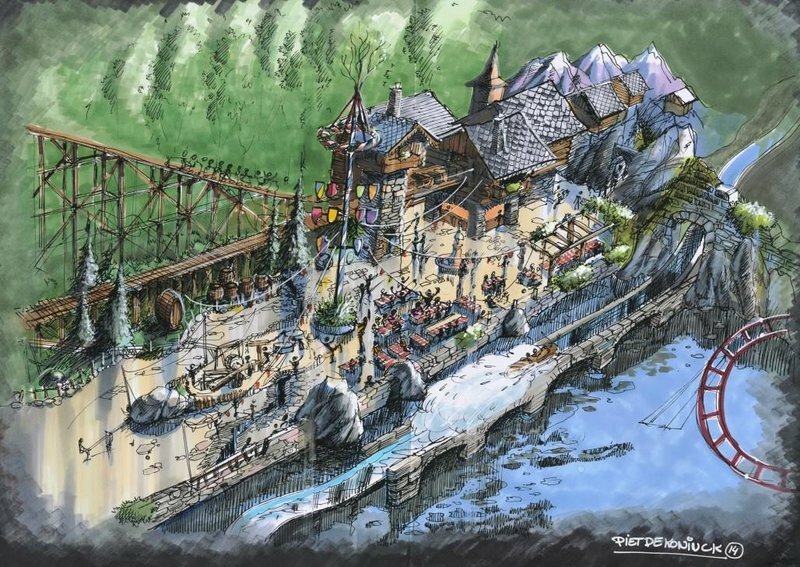 That layout for the woodie though looking very exciting and I guess this will be replacing the Bat coaster which is a bit of a shameless those rides seem to be extremely rare now however I hear their throughputs are awful. It looks pretty, very pretty! If a teacups ride at the park looks impressive, I can't to see what they do with a full blown GCI!